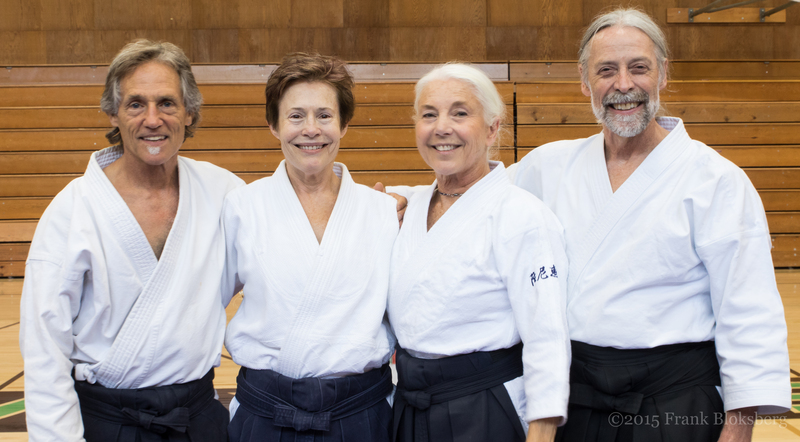 We had an absolutely amazing seminar with Kimberly Richardson Sensei. I hope we can do another soon! Here’s our incredible lineup of instructors at Aiki Summer Retreat 2015: Michael Friedl Sensei, Kimberly Richardson Sensei, Danielle Smith Sensei, and Craig Fife Sensei. Wow. They led an absolutely fantastic Retreat. 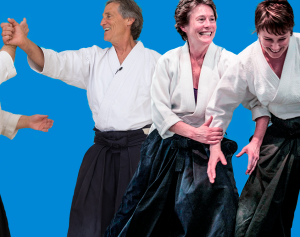 Don’t miss Aiki Summer Retreat, June 21 – 27: Senseis Michael Friedl, Danielle Smith, Kimberly Richardson, Craig Fife with Special Guest Robert Nadeau Shihan. In 2008 Kimberly founded a non-profit, TCI, an Institute that provides educational and embodied leadership programs in the Seattle community and beyond. Her goal is to share O’Sensei’s principles and practices that cultivate peaceful solutions to conflict and encourage nonviolent action. 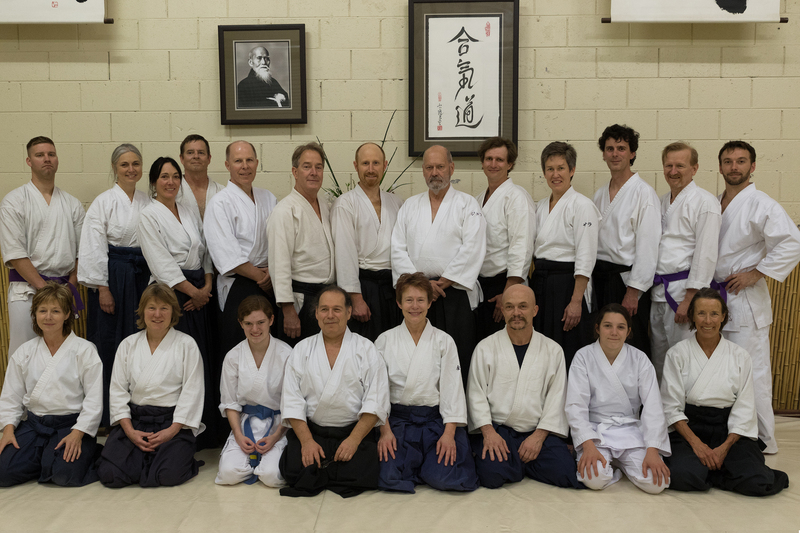 Click here to learn more about Aiki Summer Retreat 2015. 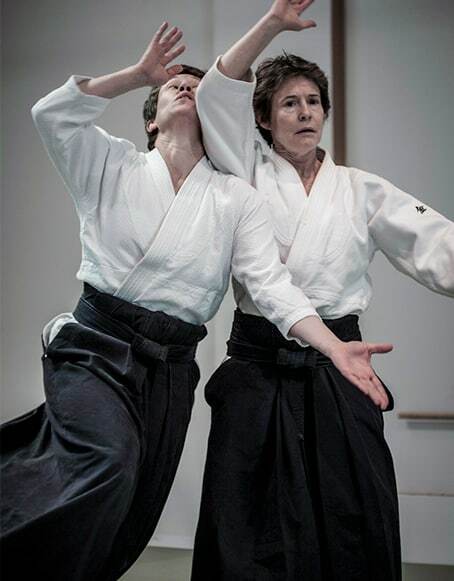 In Aikido Stories Episode 6, Kimberly Richardson Sensei Sensei tells us 3 stories: about her early training with Mary Heiny Sensei, one of her first experiences as a chief instructor, and the highlight of our episode, about trying to catch a flight home a few days after 9/11. 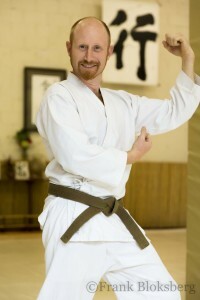 Listen to Aikido Stories Podcast Episode 6 at this link. If you have a story you want to share, just send me an email or call and leave information about your story. If I feel like your story would be a good fit, I’ll contact you. Call me at (530) 273-2727. If you’re enjoying the podcast, please leave a rating and comment in iTunes. I understand that is the best way to help spread the podcast. Thank you! Enjoy. Please share the podcast and leave your comments below.